We already mentioned that the Klipsch Heritage HP3 headphones are shipping, but they are not alone! 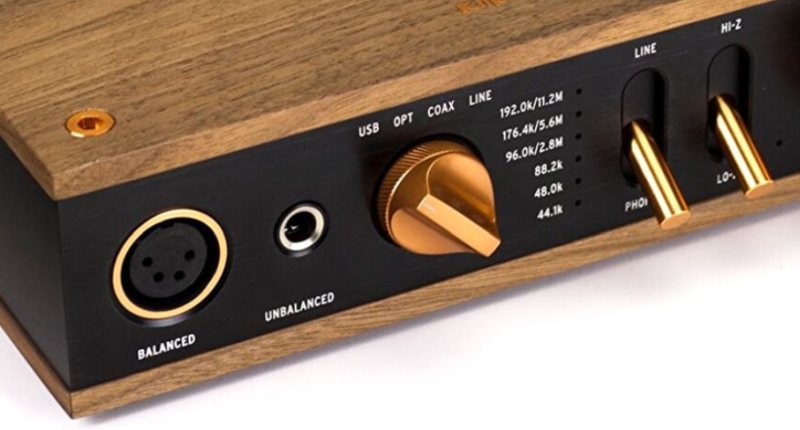 The Klipsch Heritage Headphone Amplifier is also in-stock and shipping for $500 by HiDef Lifestyle through Amazon. It ships directly from HiDef and it is not Prime eligible. 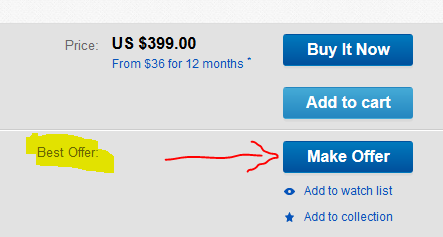 On the other hand, if you are comfortable buying used from individuals and/or haggling on price using the eBay “Best Offer” system, a 100% eBay seller is offering it in USED – Excellent Condition for $399 plus shipping which is the USPS Priority Mail rate ($7.25). $7 shipping (essentially charging whatever USPS charging) is very reasonable. Unlike this eBay idiot charging $295 (!!!) for shipping.